As part of World Immunization Week, we're taking the time to recognize World Malaria Day, which highlights a global effort to prevent and eradicate malaria. Malaria is a serious and often life-threatening disease that is transmitted by mosquitoes. Malaria affects millions of people across the globe, mostly in countries in the tropical latitudes. The burden of illness and death from malaria falls primarily on those who live in poverty. Furthermore, this disease is especially dangerous to small children and pregnant women who fall under this socioeconomic status. According to the World Malaria Report 2016, in 2015, there were 212 million new cases of malaria and 429,000 deaths. One child dies from malaria every two minutes. Nearly 90 percent of these cases were among children under the age of 5 in Africa. The good news is that between 2010 and 2015, there was a 21% decrease in the incidence of malaria worldwide. Malaria eradication campaigns have focused on vector control, which limits people's exposure to biting mosquitoes. Effective malaria prevention measures include improving access to insecticide-treated mosquito nets and indoor spraying to eliminate the mosquitos that carry malaria. No vaccine is available to prevent malaria, but at least 10 different vaccines are currently in clinical trials around the world. Most of these will be targeted toward children in countries with a high burden of malaria. 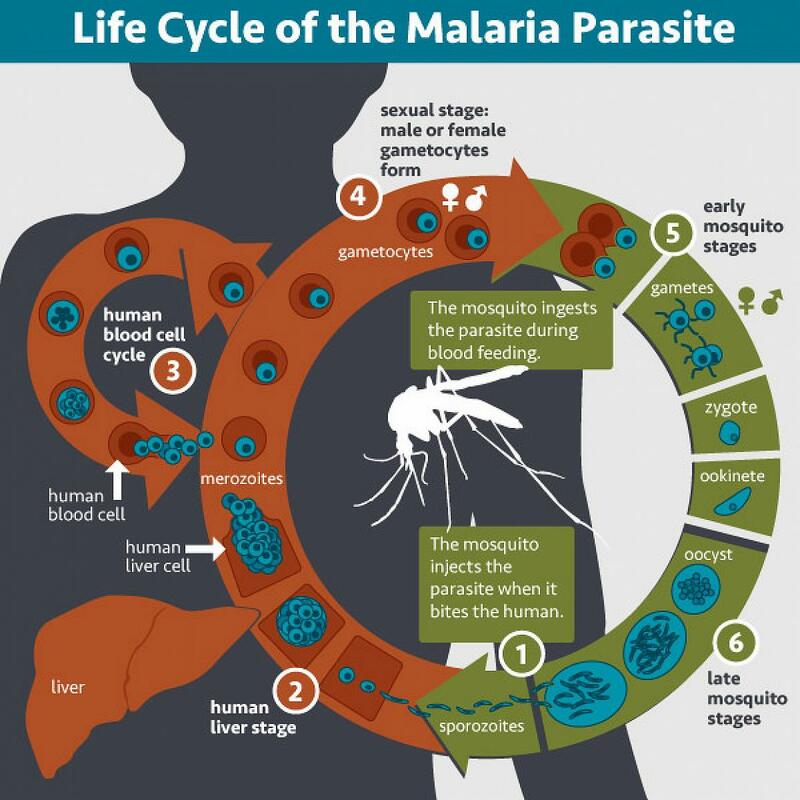 Malaria is found throughout Africa, South and SE Asia, the Caribbean, Central America, and tropical South America. Travelers to malaria endemic countries in these regions should always take measures to prevent mosquito bites. Check with your travel health specialist before you leave to evaluate the risk of malaria at your destination. They can also inform you if you would benefit from taking malaria prevention medication. And always remember; if you develop any illness with a fever after returning from overseas, you should see a health care provider immediately, as it could indicate a serious infection, including malaria.